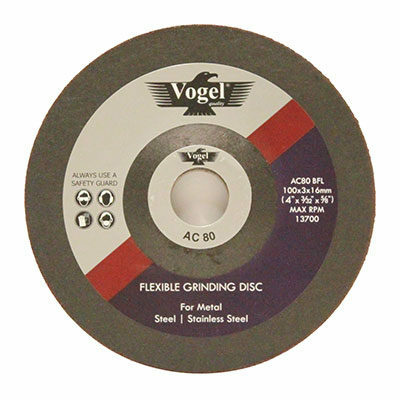 Vogel grinding discs are manufactured to very strict standards of safety and product quality, which ensures trouble-free, high efficiency performance in almost every application. 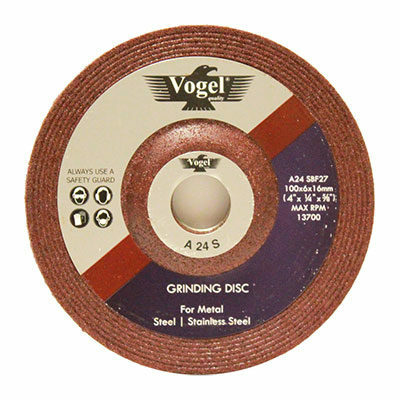 Every Vogel grinding disc is engineered for superb grinding performance, with consistent and sustained high-power grinding results through the use of the entire disc, making it an excellent choice for any metal grinding application. 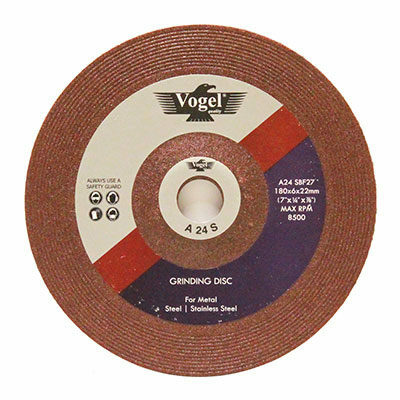 The Vogel range of bonded abrasives in the form of cutting wheels and grinding discs has a long history of quality. 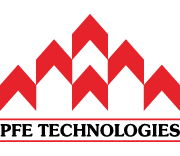 Vogel is a brand owned by PFE Technologies, who is a pioneer in this industry, starting back in the 1980s. Since then, Vogel has been associated with consistent quality and outstanding value through its exceptional performance at a very attractive price point.